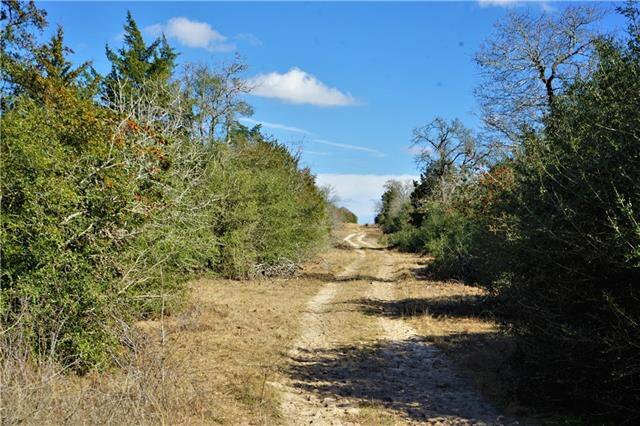 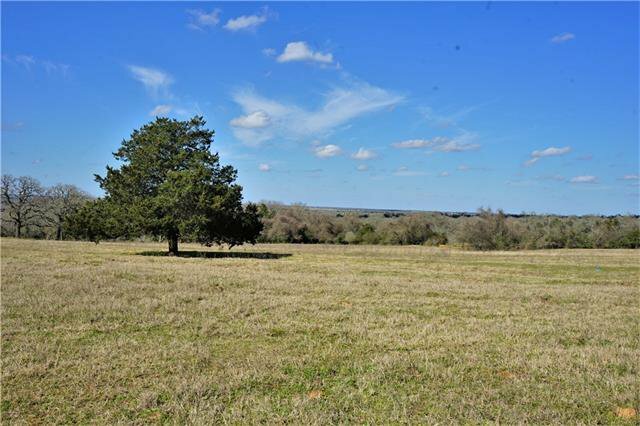 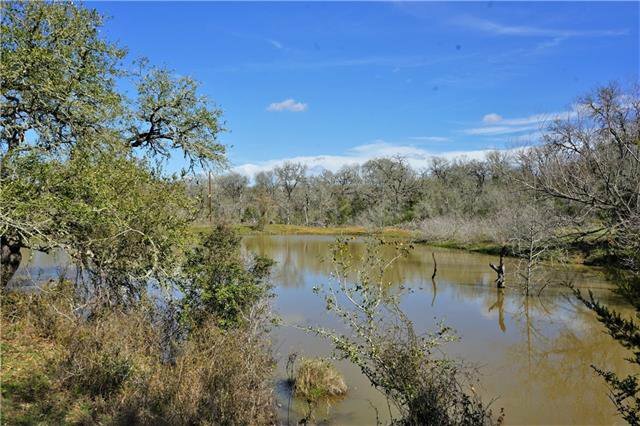 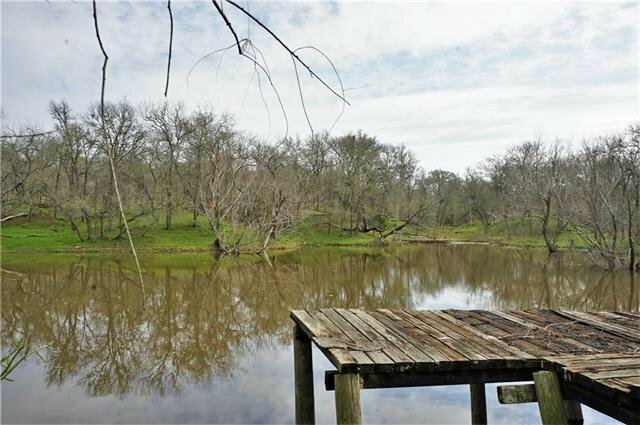 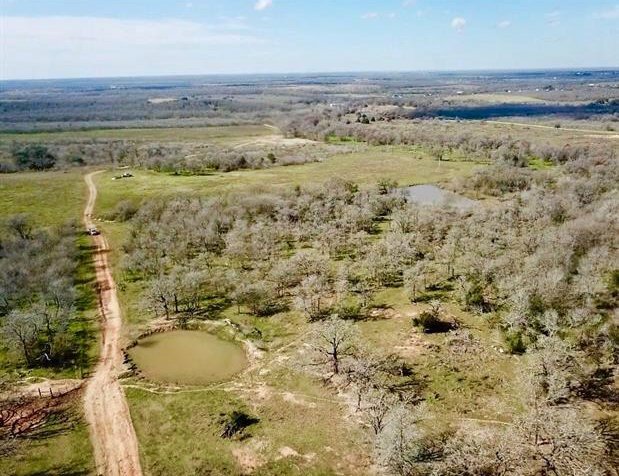 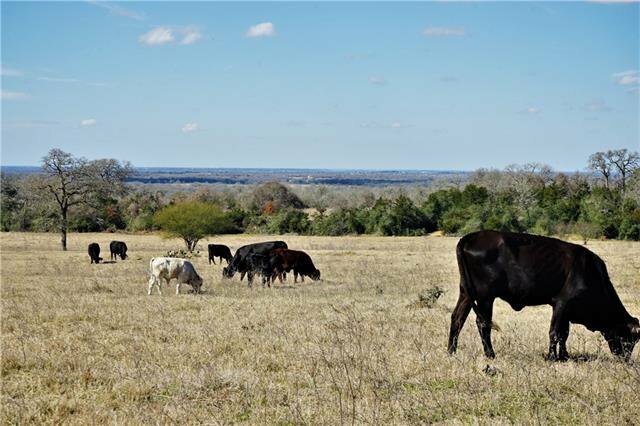 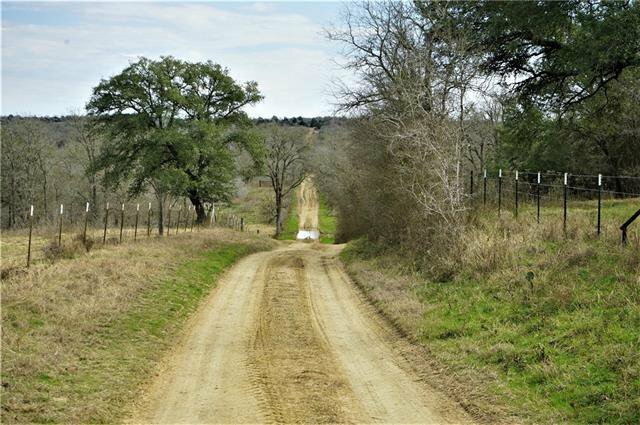 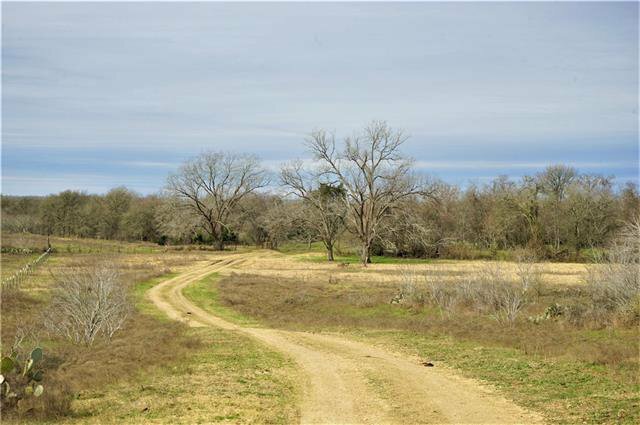 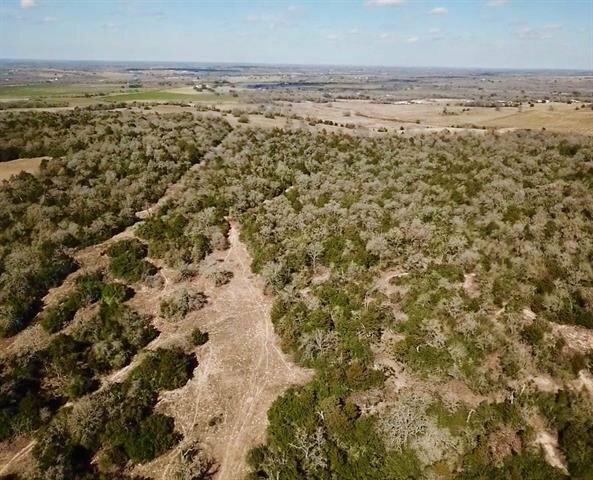 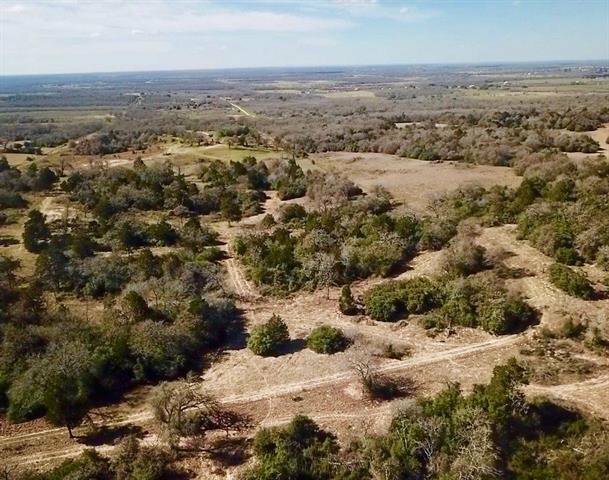 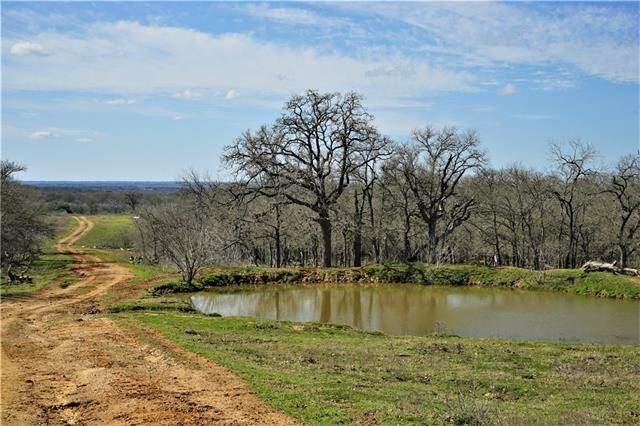 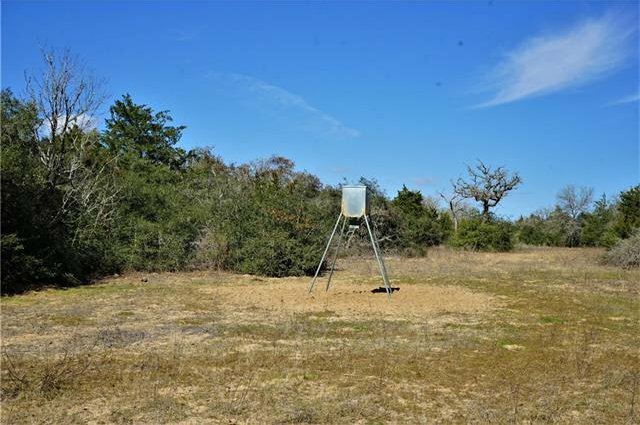 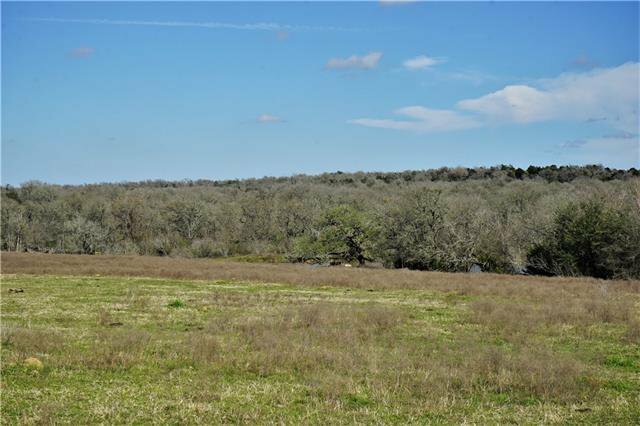 Staton Ranch is 364 acres that offers exceptional topography, wildlife, and 6 ponds/tanks one of which is spring fed (per owner) and a few have large-mouth bass and catfish. 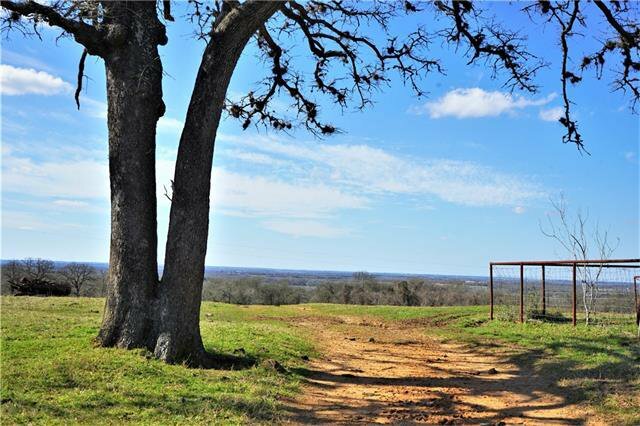 The property has numerous home building sites, one of which has a skyline view of downtown Austin. 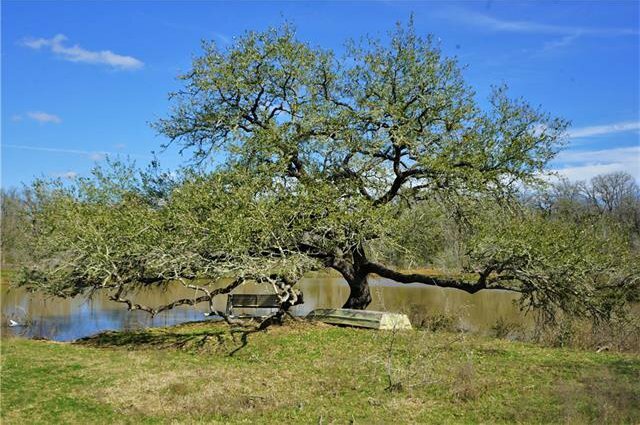 Electricity is available. 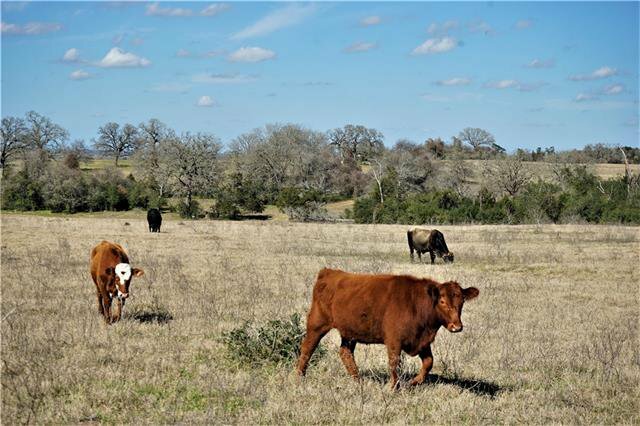 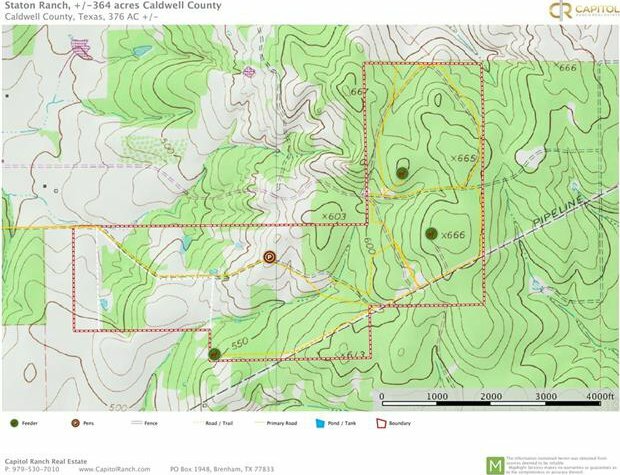 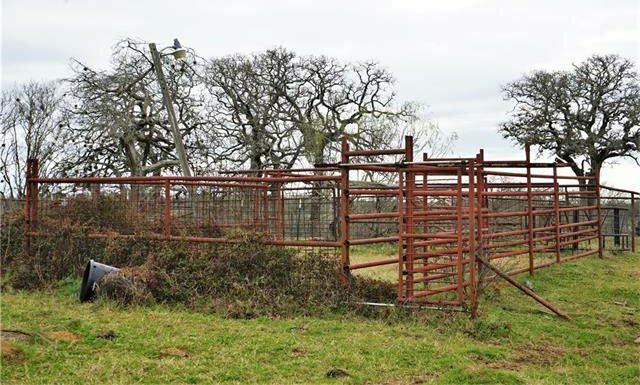 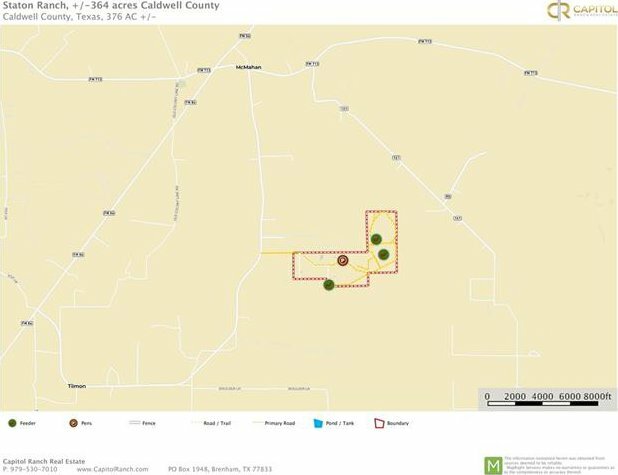 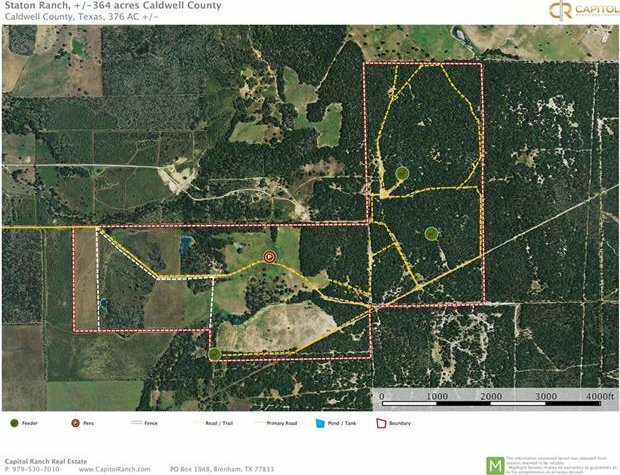 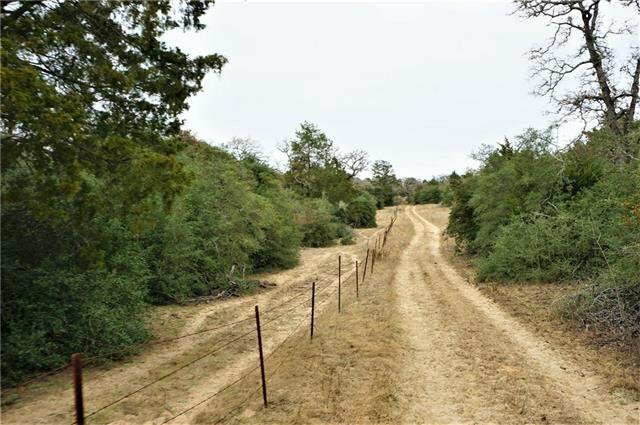 Property is 100% fenced with three cross fences and pipe cattle pens are present.